Marketing is often one-sided. So much emphasis is laid on the product. The seller singlehandedly certifies the product, and coerces the consumer to buy it. But with a growing product-enlightened consumer base, this strategy has become less effective. Nowadays, consumers want to be a part of the marketing process. Their likes and preferences have to be factored into determining the usability of a product. It’s more about consumer inclusion, and public relations effortlessly aligns with this. There’s no better time for consumer inclusion than the yuletide. With unlimited needs to tick off their bucket list, consumers are about getting the best deals. But more importantly, they gravitate towards brands they resonate with. PR creates an avenue for brand and consumer engagement. As a seller, you have the floor to make your pitch. How well you do, determines your outcomes. PR emphasizes the need for healthy relationships between a business and its customers. And that’s because a good relationship creates an enabling environment for mutual benefits. Cultivating personal relationship with customers gives them a sense of belonging. They don’t patronize you solely for the product benefit, but also for their trust in your brand. Leverage the mood of the holiday. Extend a hand of friendship to members of your brand community. Lend your voice to how they can make the most of the season. Create campaigns that appeal to their emotions, and reiterate your brand’s commitment to serve them better. Brands are shouting on top of their voices this season in the name of marketing. It’s tempting to join the bandwagon. However, generating sales isn’t about shouting the loudest. You might be constituting nuisance. Rather than try to beat the competition with the same technique they are using, be innovative with effective PR strategies. Chanel your resources into PR campaigns that attract the right customers. Streamline your marketing efforts. Engage the market segment that resonates with what you are selling. Consistent PR creates brand value recognition. Don’t just sell your brand, educate your audience about it. Brand education makes a strong statement in convincing your audience about your value. Consumers loyalty builds when they are well-informed. They align with a brand based on their knowledge. They aren’t easily swayed by enticing marketing antics from the competition. At most, they compare both brands based on facts, and the better one takes the cake. “Every publicity is good publicity.” This is one of the biggest misconceptions about PR. The essence of publicity is to put a brand in a good light. When it fails to generate favorable outcomes, it loses its efficacy. PR garners the right exposure for your brand. Having your brands in selected mainstream and digital media increases visibility. Stopping at this can be liked to advertising – the promotion of products for sales. Advertising doesn’t guaranty sales. It simply creates product awareness. It’s the consumers prerogative to either accept or reject the advertising message, depending on their interpretation of it. Being exposed to many distractions, the tendency of forgetting advertising messages are high. PR adds more to advertising through persuasion. Rather than leave the promotional message hanging, it drives them home via engagement. You may choose to do an expository about your brand through content marketing. Instead of cutting down your product information to fit into the limited advertising space or airtime, you go all out with everything the consumer needs to know. You cover the product description, uses and value offered. You can also make the consumer resonate with your brand by relaying relatable scenarios. During seasons of high sales such as Christmas, brands are pressured to increase their promotional budget especially through advertising for a wider reach. You don’t want to be left with an almost empty account after the holiday. Shortage of funds will slow down business in the new year. PR avails you several options to promote your products at lower costs. Integrating your PR with other digital strategies gives you better and measurable results. Leveraging a complete digital promotion package including paid media, owned media and earned media gives your brand the much-needed exposure at a lower cost. A flash in the pan success isn’t viable for growing a lasting business. When consumers patronize a brand without a connection, chances of a recurrence are slim. 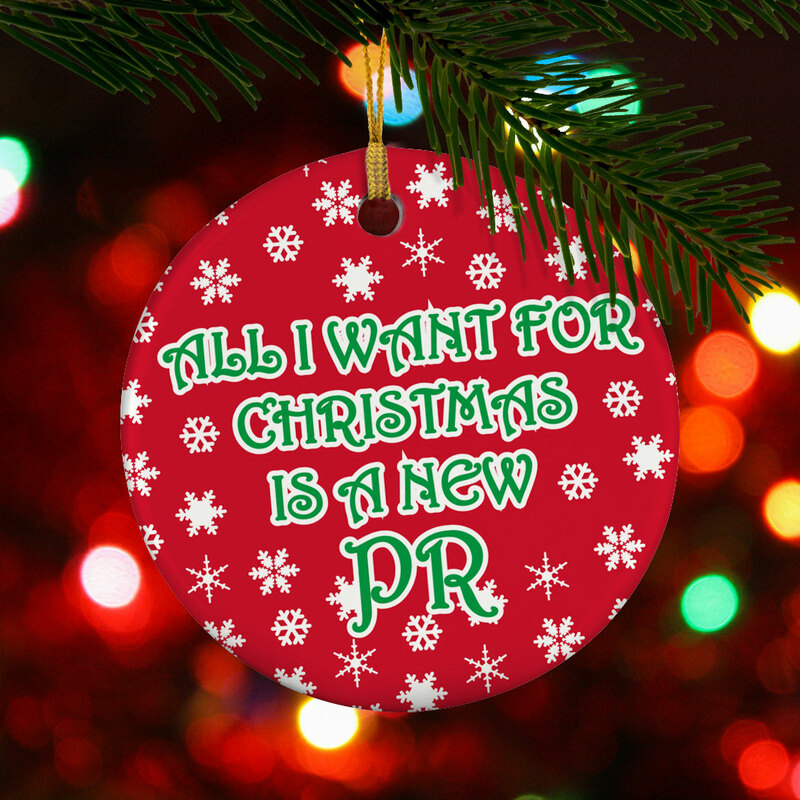 PR creates a familiarity in consumers that makes them stay for the long haul. Black Friday was a great opportunity for my business these days because sales went even higher than last year. However, for the Christmas I think that I will create new products because this way I can attract new clients.